Aristo Vollmer, the bracelet manufacturer of Pforzheim/Germany, provides high-end material for prominent watch brands. 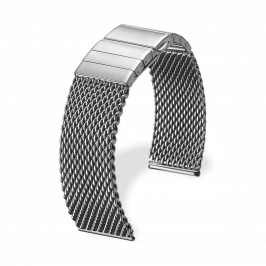 The senior chief, graduate engineer Hans Vollmer, is especially enthusiastic about the fact that filigree woven mesh bands are currently experiencing a renaissance as premier equipment of luxury watches. 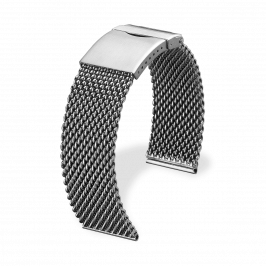 The assortment of mesh bracelets ranges from robust-athletic to fashionable elegant styles. 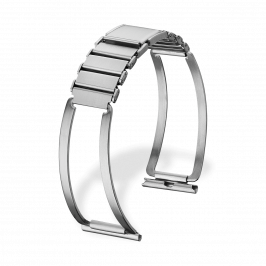 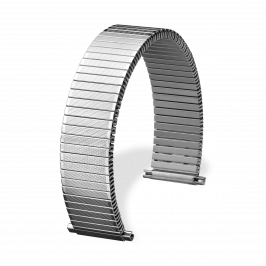 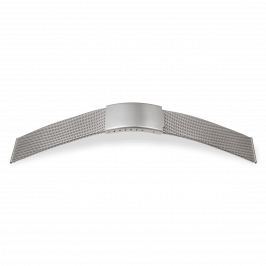 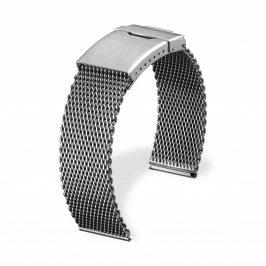 Another specialty is stainless steel watch bands with solid links connected with rolled metal sheets.